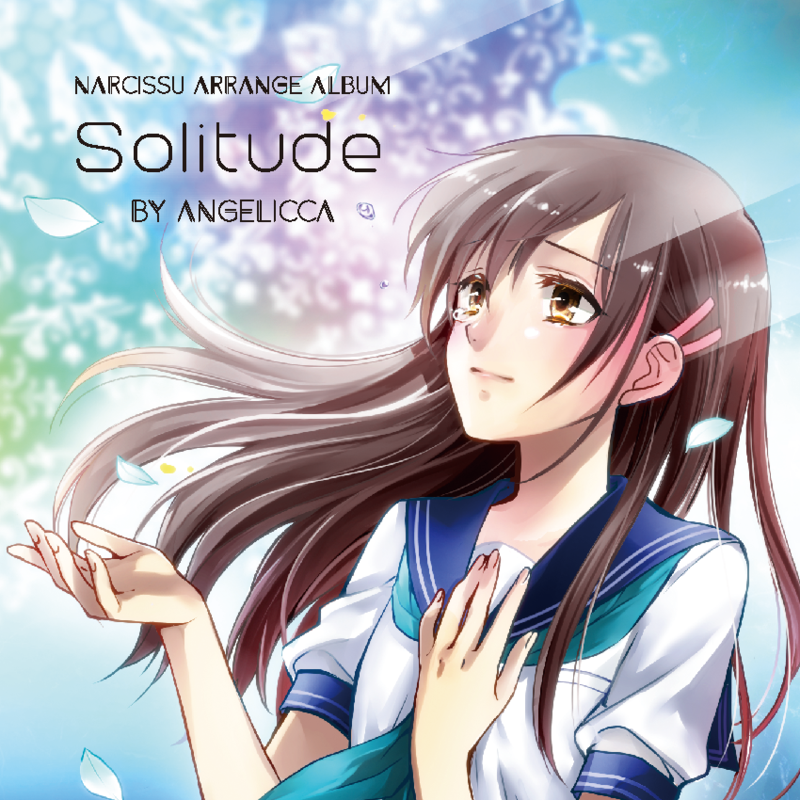 "narcissu" was released by STAGE-NANA in more than 10 years ago, and keeping high popularity in world-wide. 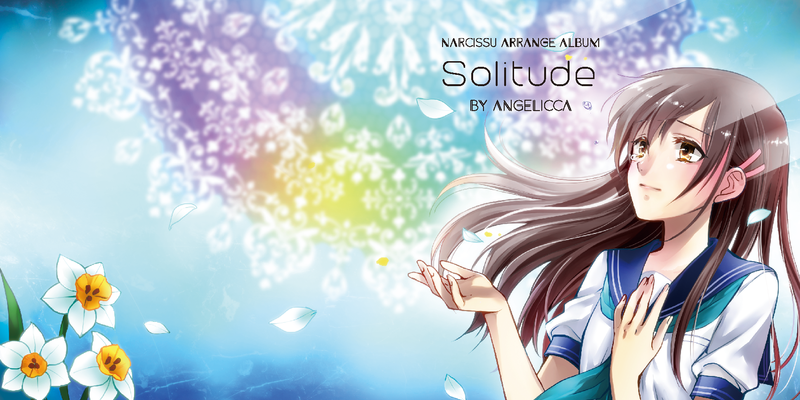 This 5th narcissu-arranged-album contains total 8 songs, and 3 vocal songs are arranged from "narcissu Sumire", one song is my original. This CD includes Backing track of each songs.